The Drive Scorpion Jacket is at the top of the fashion outerwear list because of its dazzling look and high quality. The movie “Drive” was released in 2011 and got the attention of the viewer. The story of the film was very interesting and the appearance of the characters was very impressive. 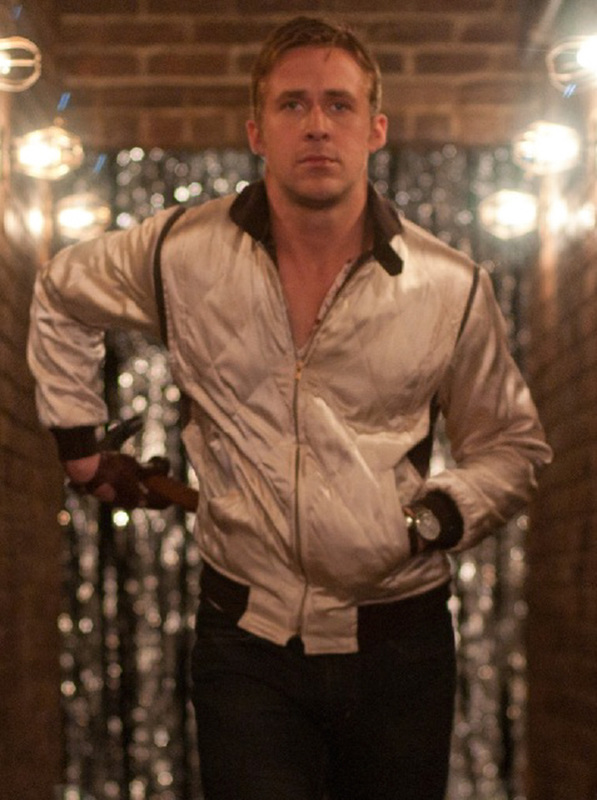 The Scorpion Jacket from Drive is worn by Ryan Gosling in the movie. 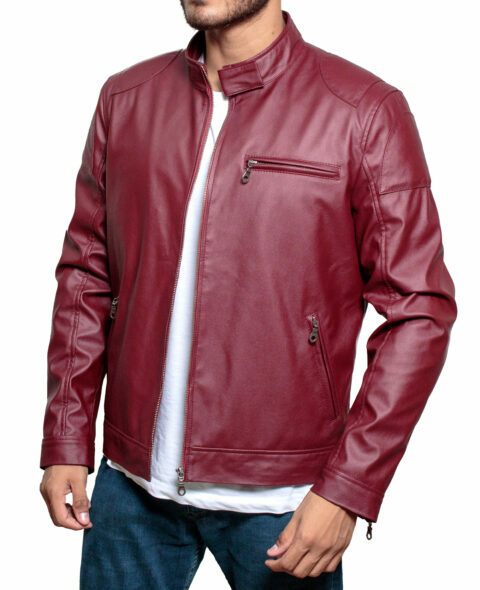 The outer shell of the jacket is prepared from the satin fabric that is giving a unique and stylish look. The durable inner viscose lining is added to this Drive Jacket. The stand-up collar with snap tab button is simple whereas front zipper closure has provided you to ease into wearing. The shade of the jacket is quite unusual that is white. The important feature of the Drive Scorpion Jacket is the scorpion patch which is present at the back of the jacket. Two diagonal side pockets are present in it. The black rib knit is used in the cuff and waistline of the Scorpion Jacket.